I grew up in a log house in the woods near Williams Lake, BC. Luckily my parents shared with me their love of nature and taught me to value the little things in life. They are so supportive and continue to give me the love and encouragement I need to pursue my dreams. 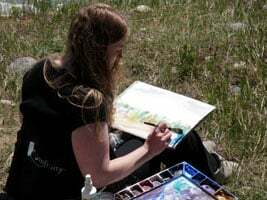 I took my first watercolour workshops in Clear Lake, Manitoba during the summer of 1999. I have always been creative and watercolours instantly became a passion. I love to travel and for five years after University I picked a new province to live in every summer. I now exhibit my original work in several galleries across Canada including in Fernie, Jasper, Sun Peaks and Tobermory, all towns which I have lived in. I am now a full time mom, artist and workshop instructor, and I continue to enjoy and am thankful for this creative side of life. 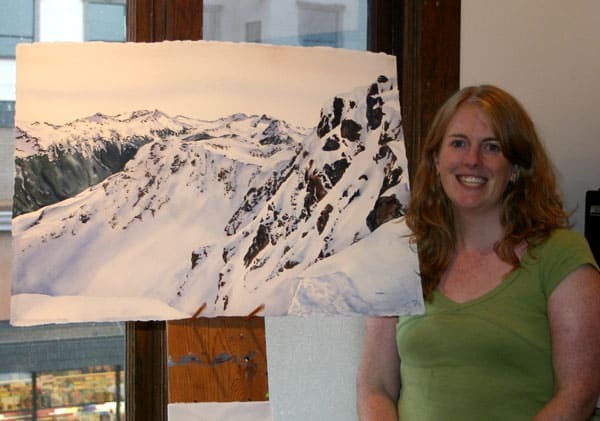 In 2009 I spent 12 days as the artist in residence with Mountain Galleries in Jasper and Banff, Alberta. In 2014 the Royal Canadian Mint released two silver collector coins with my art on them. 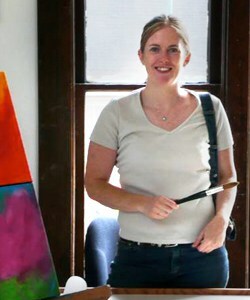 You can see my artwork at kendraart.com. I am a professional artist, designer and workshop instructor. 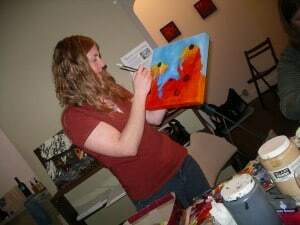 I paint original acrylic and watercolour paintings ranging from the whimsical to the realistic. I have my father’s eternal optimism and it comes out in the light in my work. My watercolour paintings are filled with light and life and love.My paintings are mostly of nature which touches people’s heart in a place that brings them back to their childhood. The promise of an escape into nostalgia makes us smile and fills us with hope. 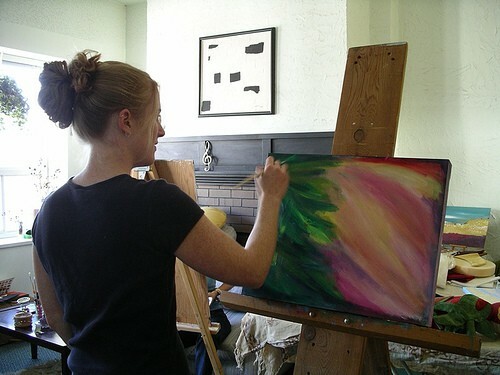 While my painting styles are different for the two mediums, all of my work is about discovery. I am exploring the nuances of nature and discovering new ways of seeing the world. I often paint in the quiet. As my right brain takes over, time can pass without me even realizing; when I get into the zone and I’m laying down the perfect wash, it makes my heart sing.